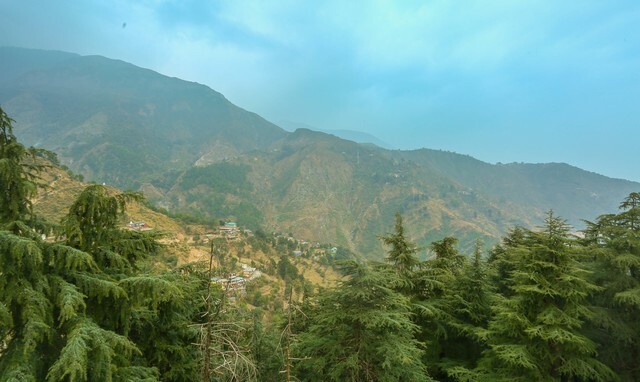 Nestled among the snow-clad mountains of Himachal Pradesh, Mcleodganj is a popular hill station renowned for its imperial-style architecture, trekking trails and Tibetan influences. 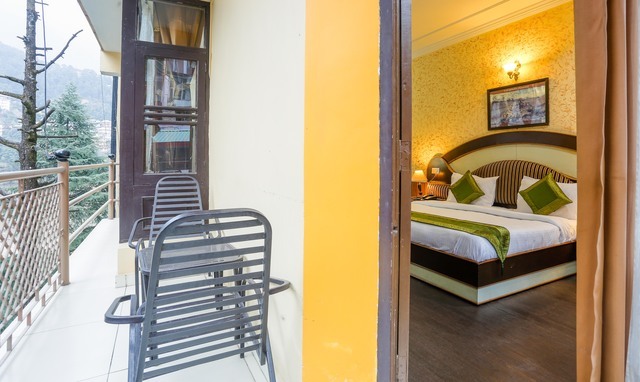 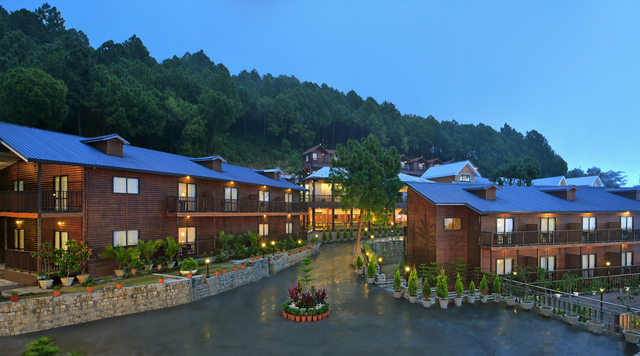 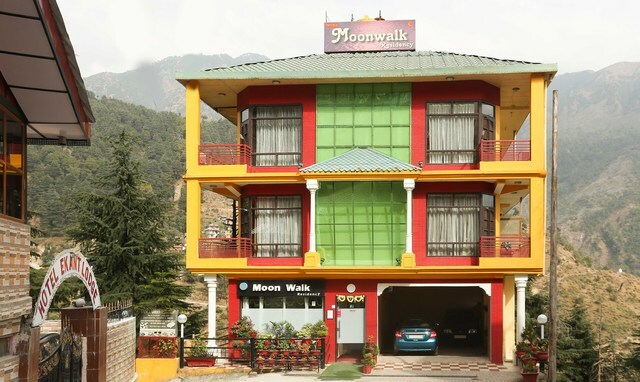 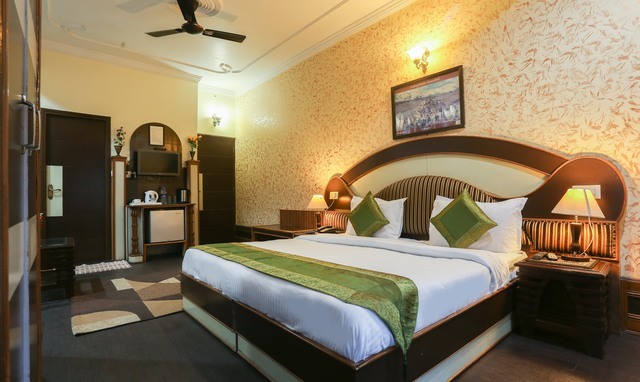 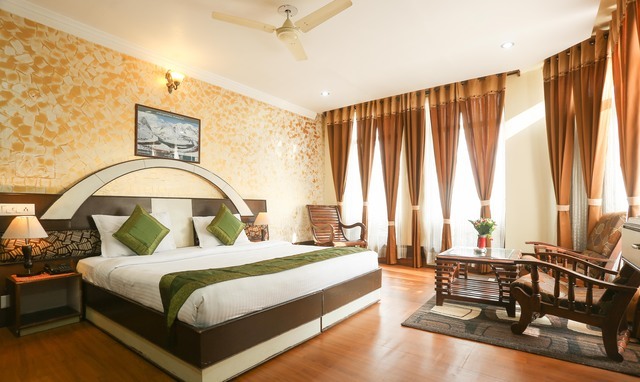 If you are in need of a much-deserved break and planning a trip here, Treebo Moon Walk is an ideal option, it is a modern, 3-star rated hotel on Jogiwara Road (one of the two important roads here) and around 1 km away from the Dalai Lama Temple. 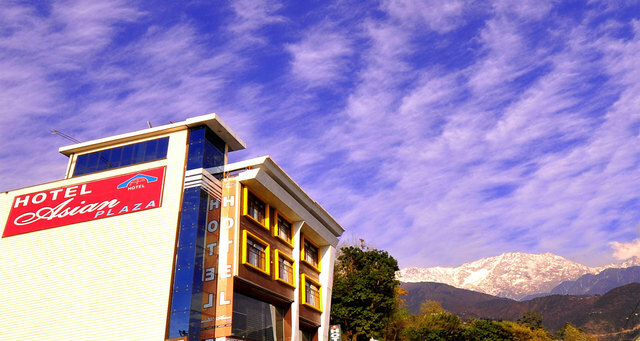 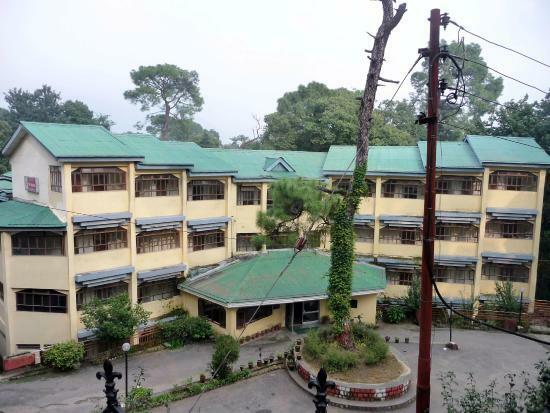 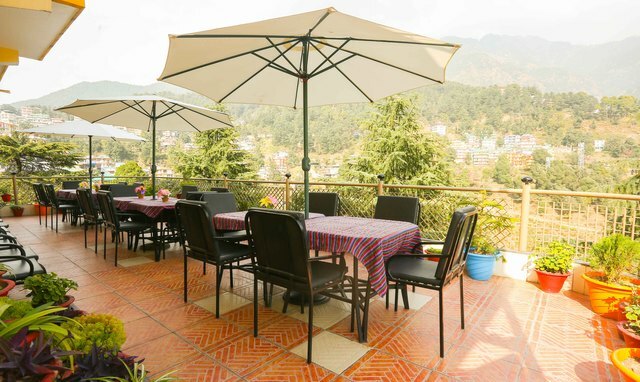 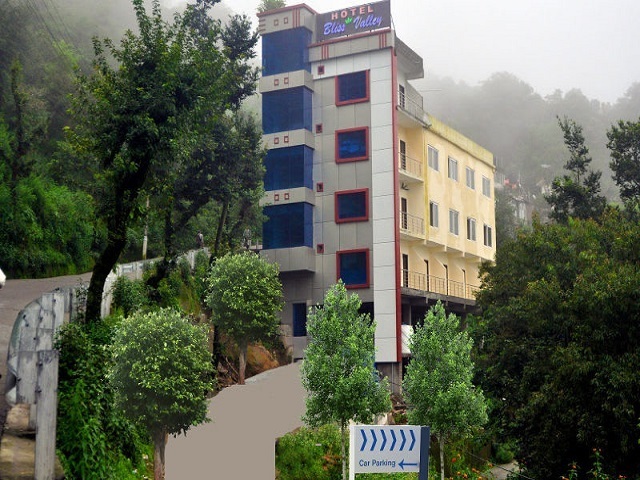 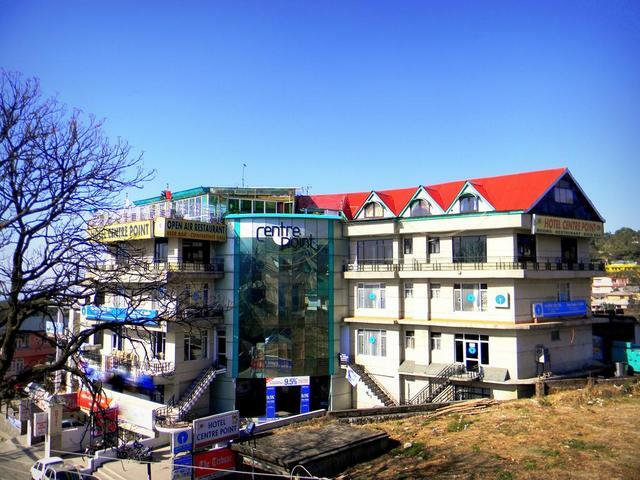 Just 10 km away from the ISBT - Mcleodganj and a kilometre away from the Mcleodganj Bus Stop, one can get to this hotel rather easily. 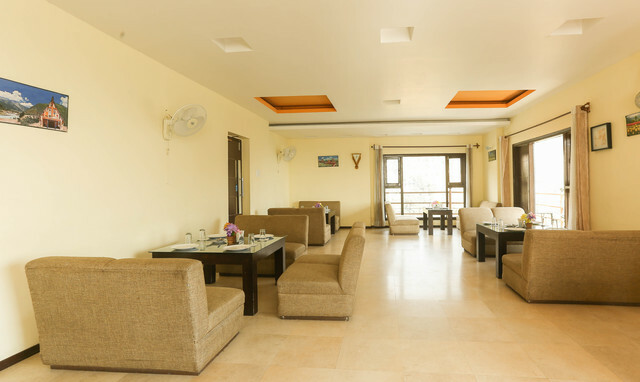 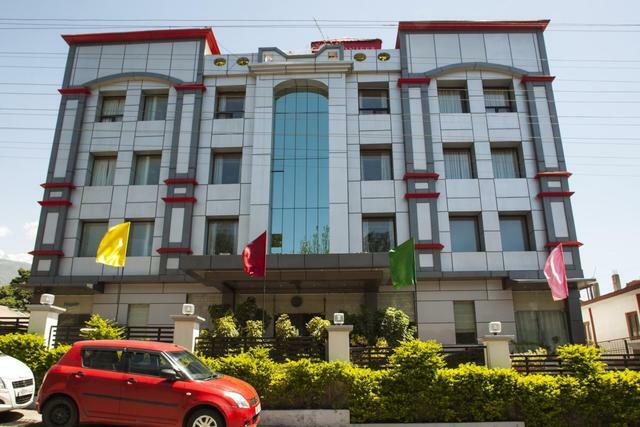 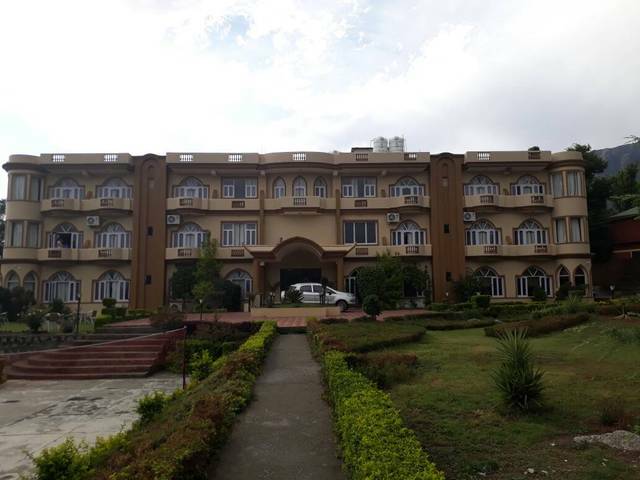 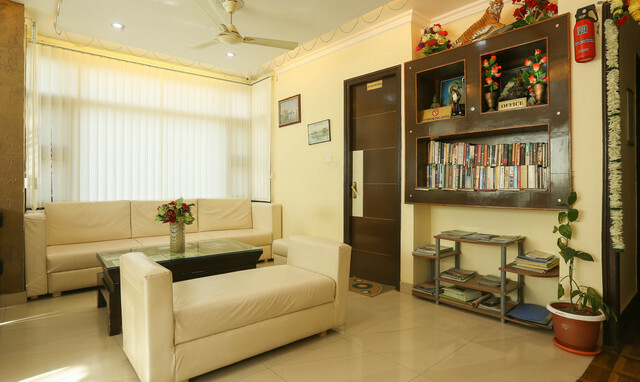 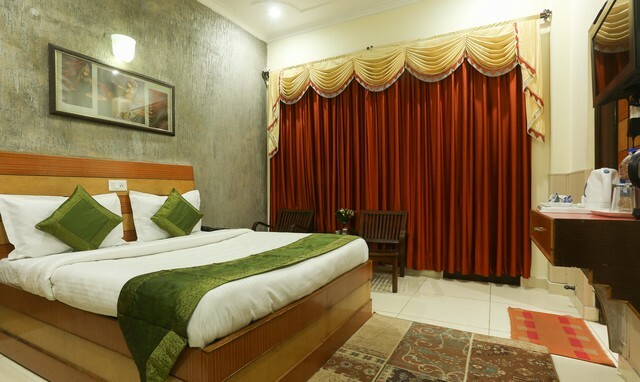 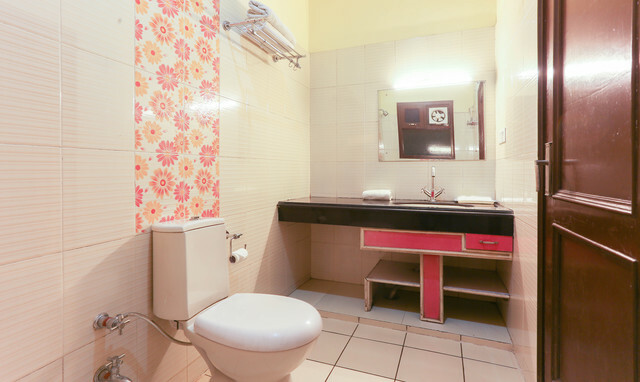 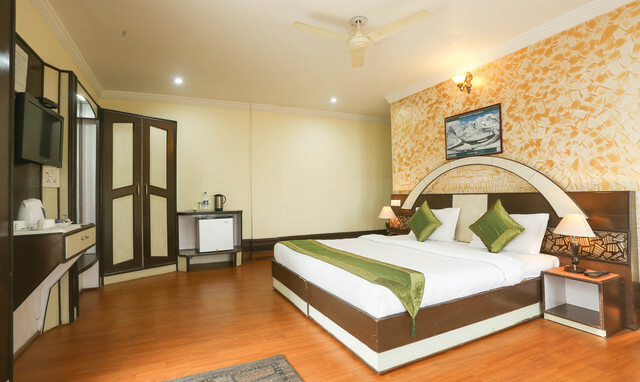 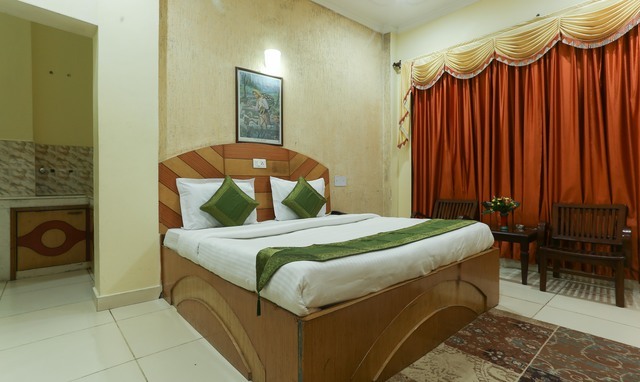 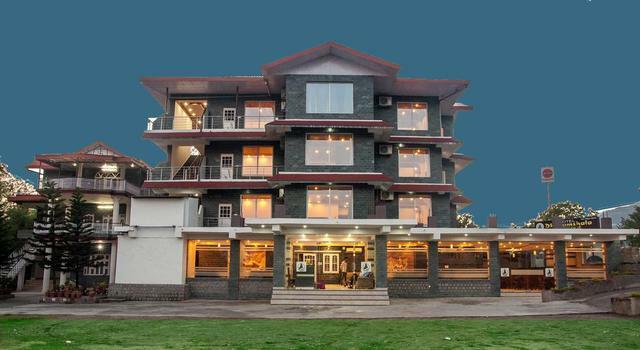 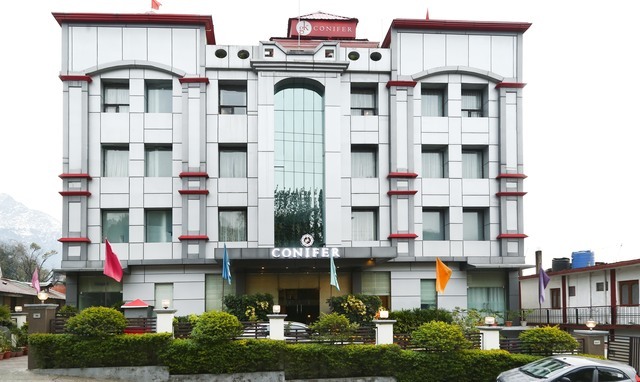 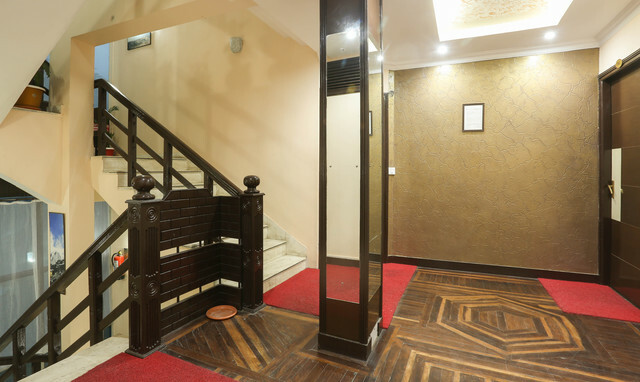 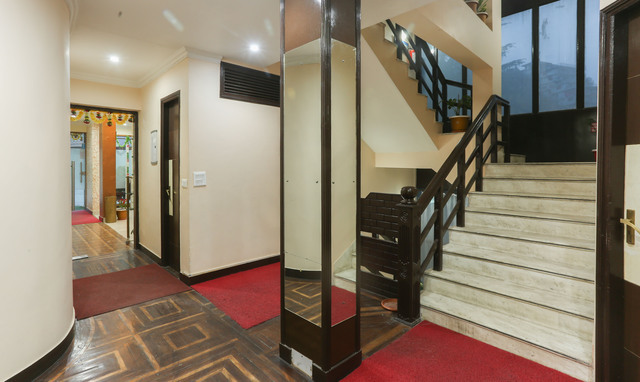 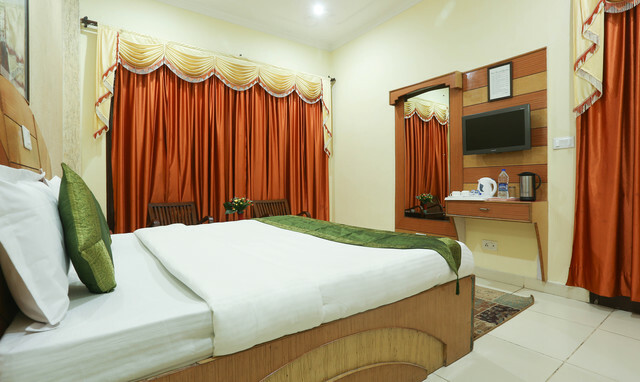 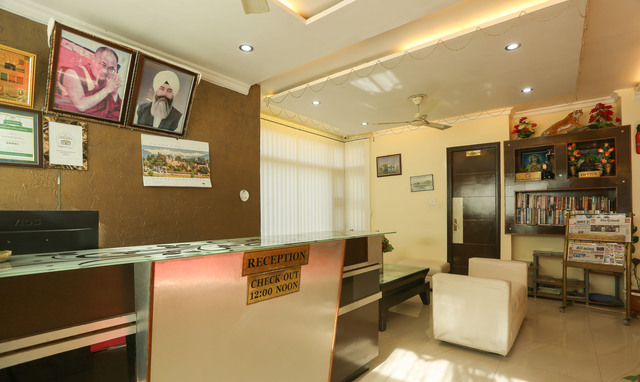 For those travelling from other states, the Pathankot Railway Station is approximately 90 km away while the angra Airport is around 20 km away from this hotel. 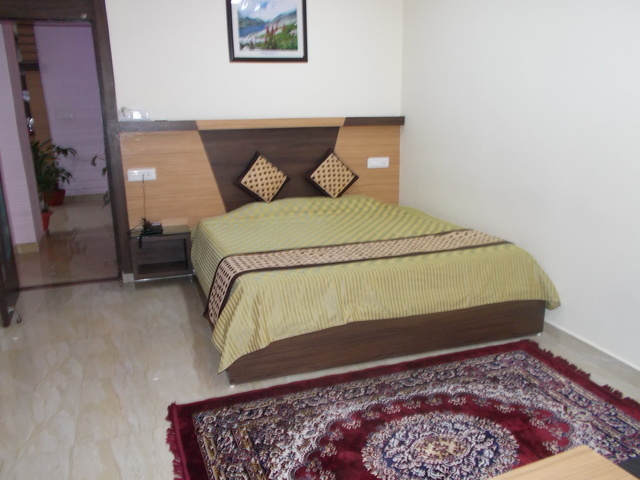 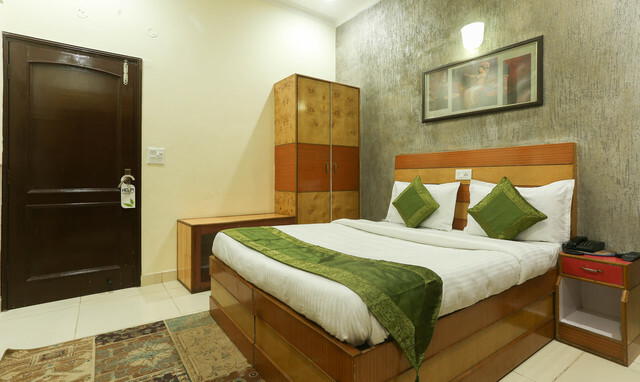 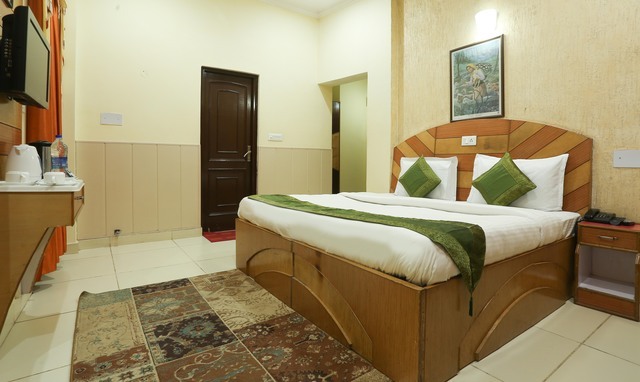 The rooms here are cosy and warm and come with comfortable beds, a TV with DTH connection, a luggage shelf, wardrobes, intercom facility, and an attached bathroom with running hot and cold water. 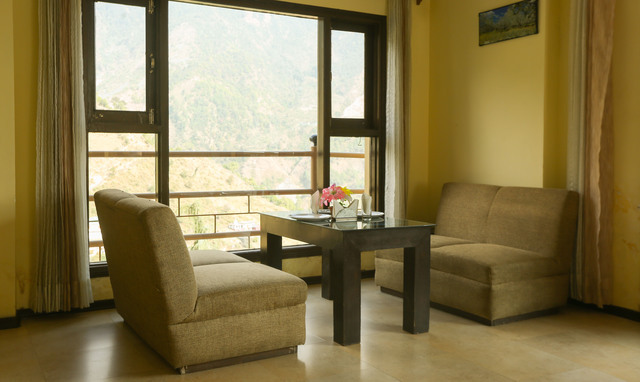 The rooms come with an attached balcony as well. 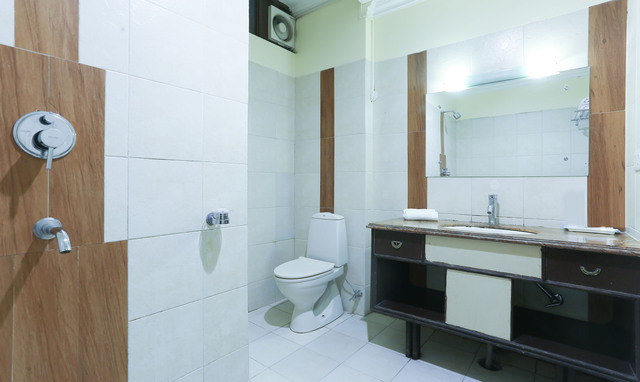 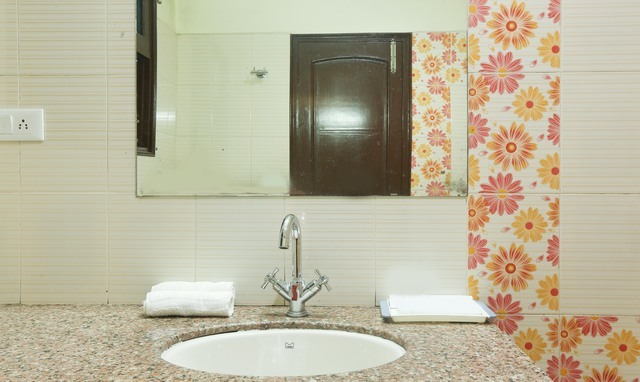 As for hotel amenities, one can expect laundry service, on-site parking, security, room service and power backup. 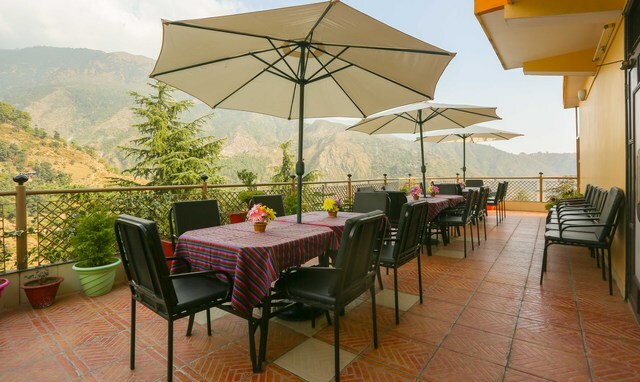 Treebo Moon Walk is also known for its in-house restaurant Lazeez and its rooftop cafe that provides an awesome view of the hill station. 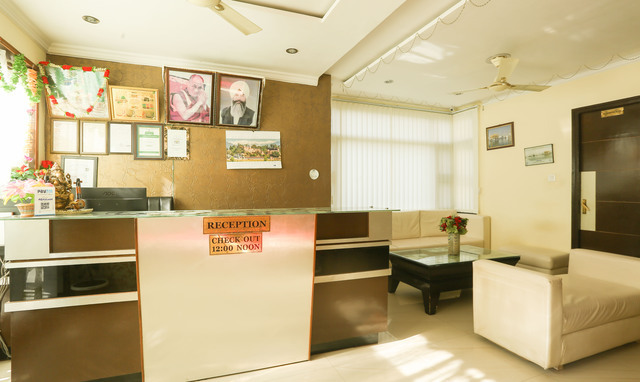 If you are looking to hire a cab/car, this hotel has provisions for the same. 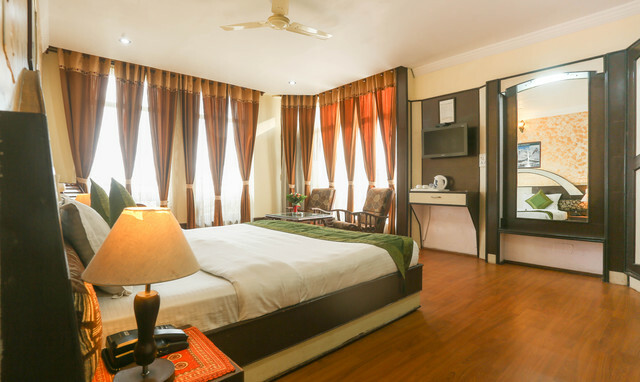 Complimentary breakfast, free WiFi and toiletries are also provided during the stay at the hotel.